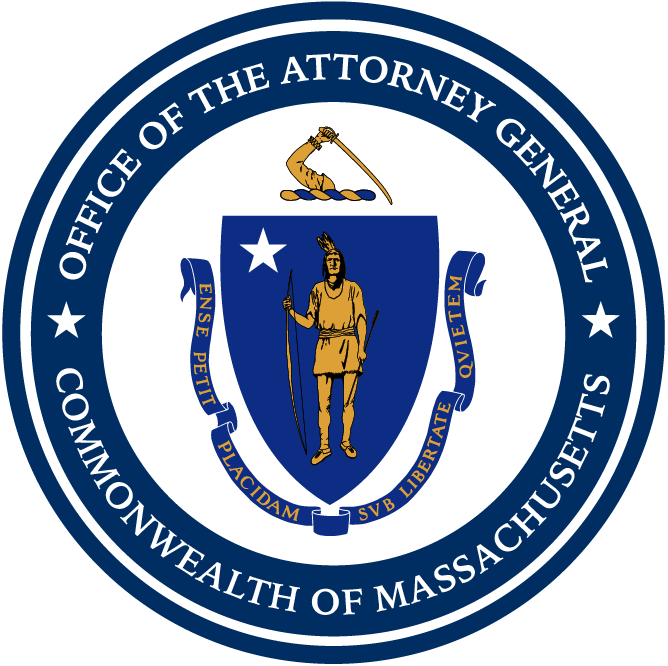 Boston — Attorney General Maura Healey today joined with 16 attorneys general to file a motion to intervene in a lawsuit to protect the Affordable Care Act (ACA). The lawsuit, Texas v. U.S., attempts to dismantle the ACA. The attorneys general in today’s motion to intervene argue that this lawsuit imperils health care coverage and funding for all Americans, particularly more vulnerable groups like seniors, children, and people with chronic medical conditions or disabilities. The Texas lawsuit petitioned the federal court to stop Medicaid expansion, end tax credits that help people afford insurance, allow insurance companies to deny coverage to people with pre-existing conditions, take away seniors’ prescription drug discounts, strip funding from our nation’s public health system, including work to combat the opioid epidemic, and much more. If this lawsuit succeeds and the ACA were terminated, Americans living in the states seeking to intervene could lose half a trillion dollars in healthcare funding. In the motion to intervene, the attorneys general allege that the ACA has not been repealed by the passage of the Republican tax break bill, and its constitutionality has been upheld by the Supreme Court. The motion, which was led by California Attorney General Becerra and joined by AG Healey, was also joined by the attorneys general of Connecticut, Delaware, Hawaii, Illinois, Kentucky, Minnesota, New Jersey, North Carolina, New York, Oregon, Rhode Island, Vermont, Virginia, Washington, and the District of Columbia.